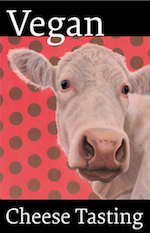 November 7, 2015 - by Midge Raymond - 3 Comments. 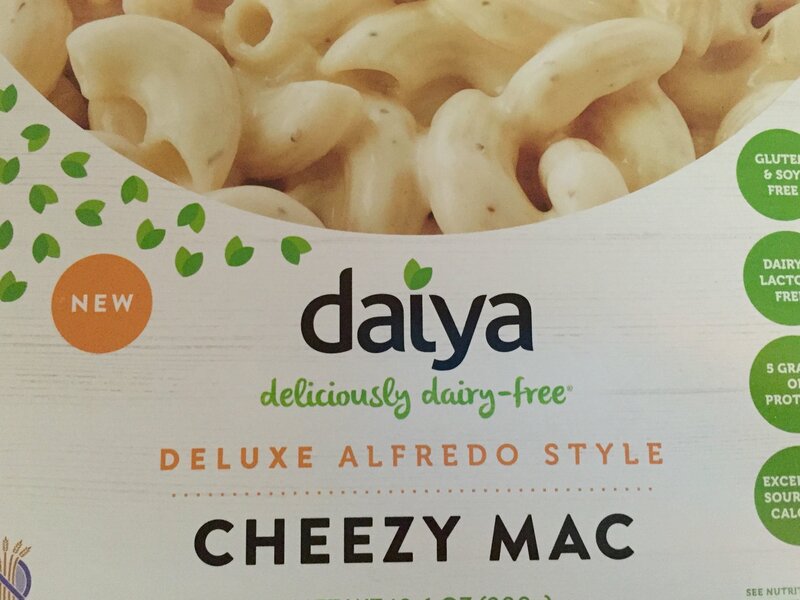 When we saw this in the grocery, we thought it might be a new Daiya variety. 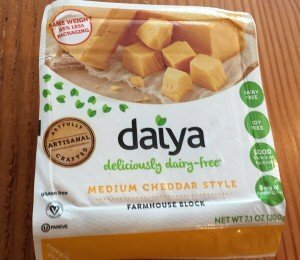 As it turns out, Daiya has simply updated its packaging (less plastic) and perhaps the recipe as well (“medium” is new to the label, which was formerly just “cheddar style block”). 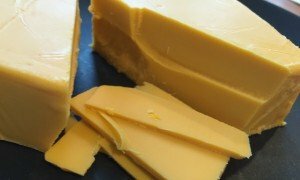 This is a wonderful cheese block and perfect for a variety of uses: shredding into recipes, slicing onto sandwiches, or simply slicing or cubing for crackers. 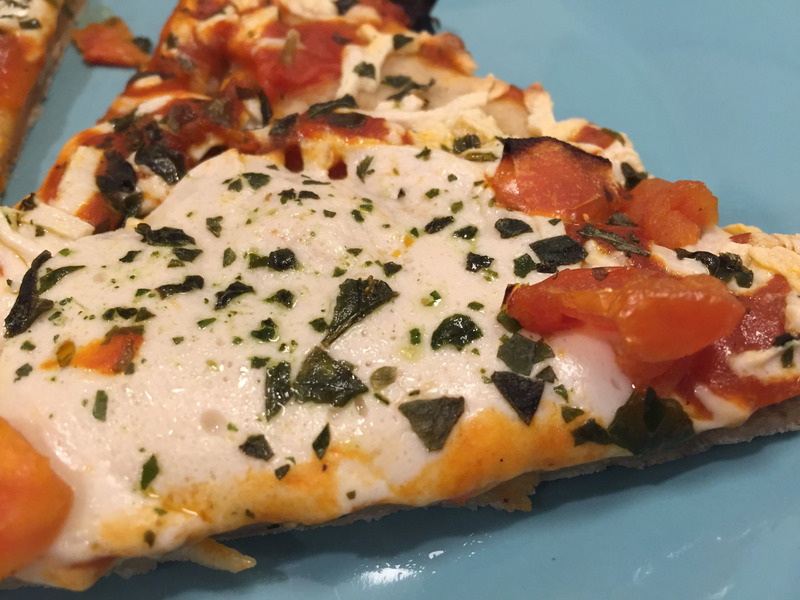 It has a nice cheddar flavor and a very cheeselike texture — we served it to omnivorous friends who thought it was great. 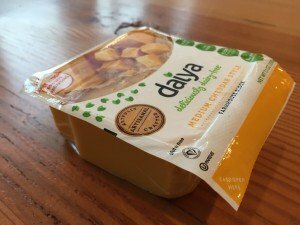 So next time you need a simple, versatile, and easy-to-serve cheese, this is a great one to have on hand. 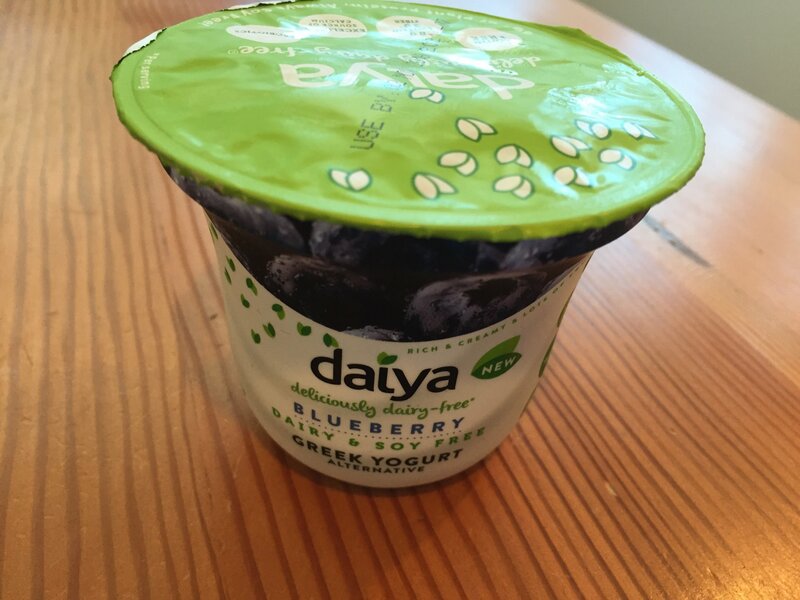 I have a difficult time with Daiya. I think it’s the potato or tapioca starch, but I’m not a fan of the flavor. To each her own I guess. now they just need to make a mozzerella block, because the follow your heart one is too watery and all the other “plant-based” ones have some kind of milk in them (whey, mostly) and i like all of their “cheeses”.